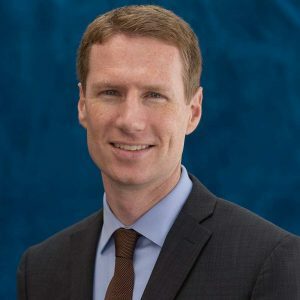 Professionals in higher education, industry, government, and economic and workforce development are invited to attend the 2018 Education-to-Employment Convergence forum on Tuesday, April 24, in Indianapolis. 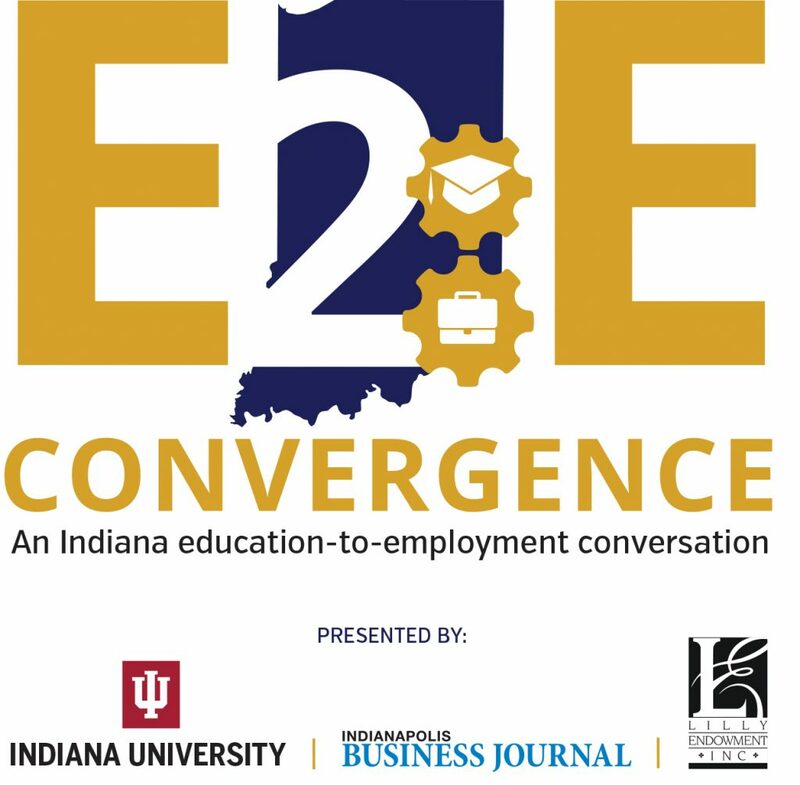 E2E Convergence will take place from 8-10 a.m. at the Indianapolis Marriott Downtown, 350 W. Maryland St. Registration will open soon. Indiana University and the Indianapolis Business Journal are partnering to create the event. Two hundred free tickets to the event are available, then prices increase to $40 for IBJ subscribers, $50 for non-subscribers. Contact Patty Johns at pjohns@ibj.com to inquire about the availability of free tickets.